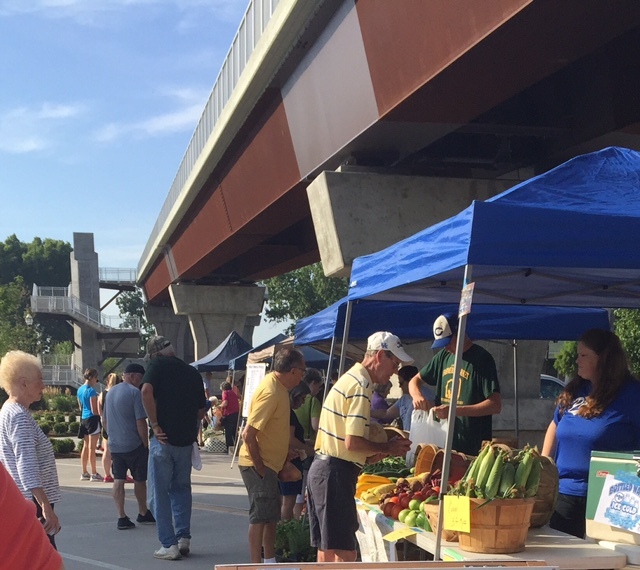 Enjoy fresh produce, meats, eggs, baked goods, cheeses, honey, and more at the Jeffersonville Farmers Market. 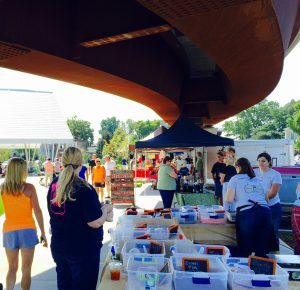 **NEW CRAFT SAMPLER DAYS: New this year on the 3rd Saturday of every month (June – October), we’ll have craft sampler days at the market for approved vendors who want to sell arts and crafts items that they create. See below for an application. 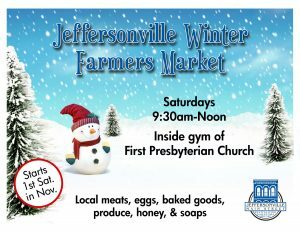 Saturdays, 9:30 a.m.-Noon inside First Presbyterian Church Gym on Chestnut Street.